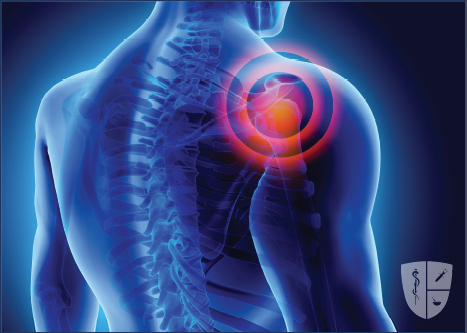 A Suprascapular Nerve Block is an outpatient procedure that is used to treat pain and discomfort from arthritis, bursitis or impingement of the suprascapular nerve in the shoulder joint. The suprascapular nerve is a major motor nerve that serves the muscles of the shoulder. The patient is positioned so that the back of the shoulder is clearly visible to the physician, and the area is cleaned and sterilized. Local anesthesia is administered to numb the injection site. 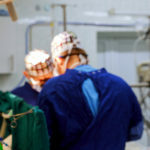 The physician uses an x-ray device called a fluoroscope to guide a needle to the suprascapular nerve where it passes between the acromion and scapula on the back of the shoulder. Contrast dye is injected to confirm the needle’s position. Then a small amount of numbing medication is injected. If the patient’s pain is fully or partially relieved, the spot is a likely source of pain. The physician administers medication to provide longer-lasting relief. Cortisone is injected through the needle to bathe the nerve and tissues and reduce inflammation. The needle is removed, and the injection site may be covered with a small bandage. 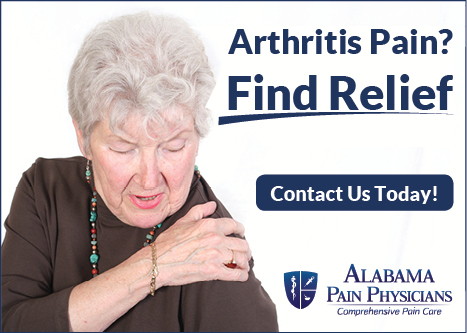 Extended pain relief usually begins within 2-7 days of the injection.